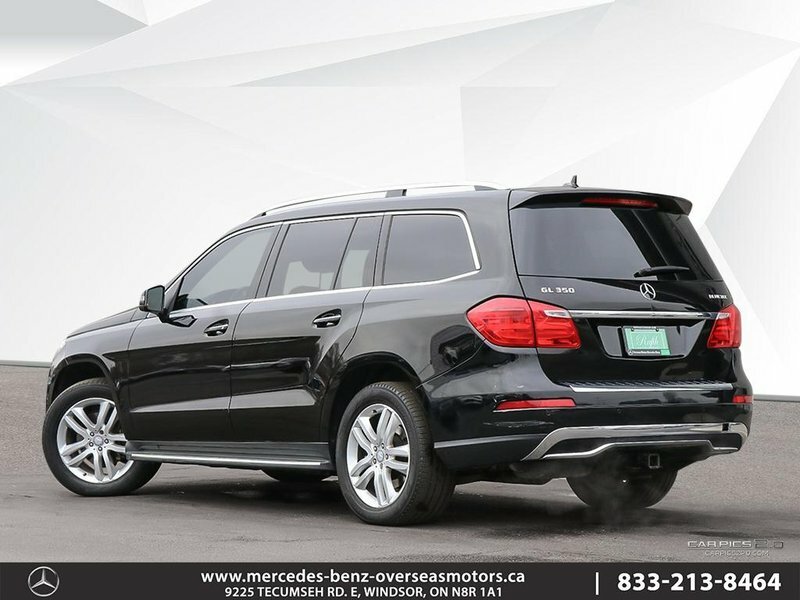 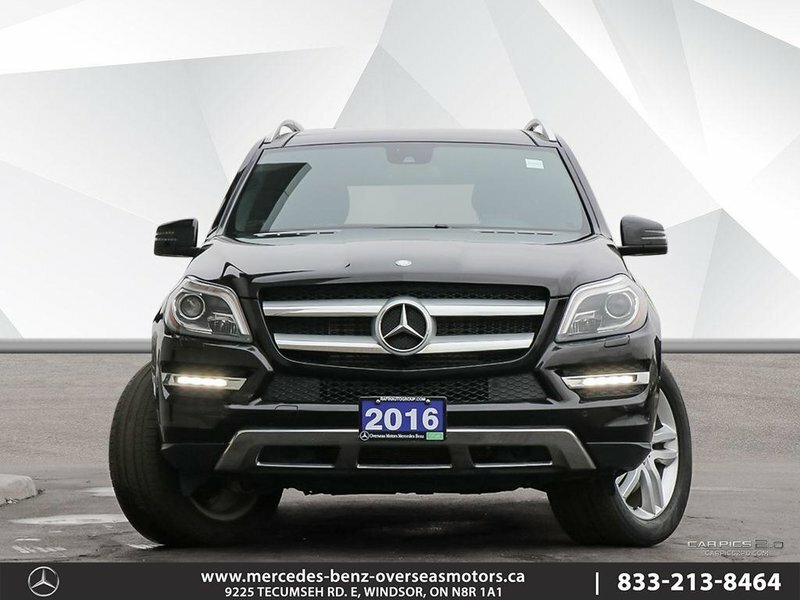 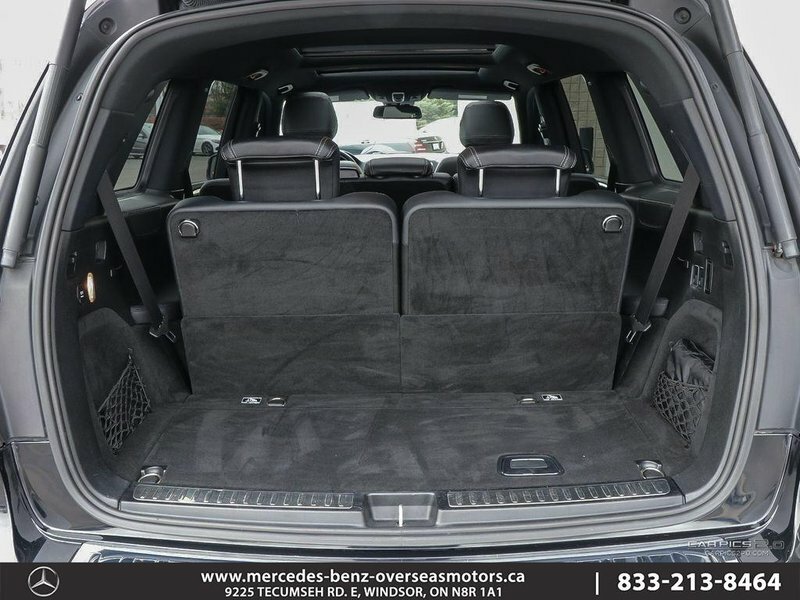 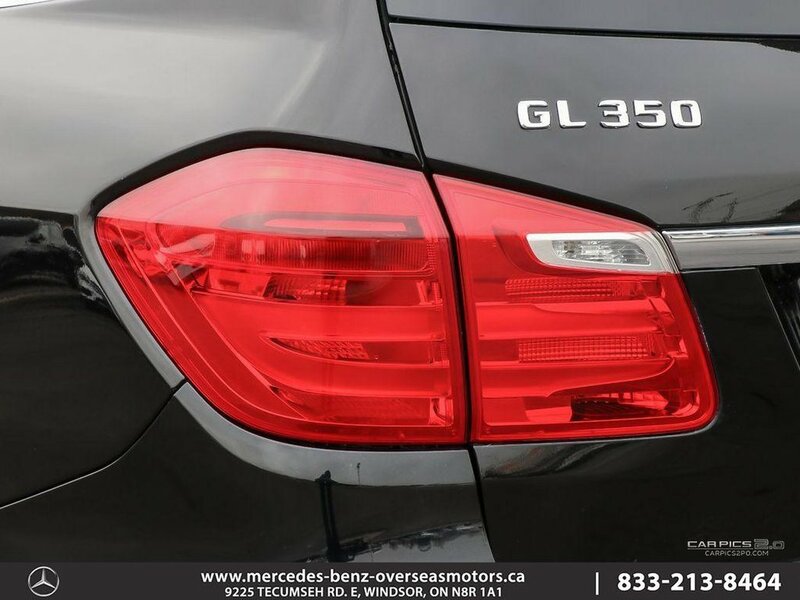 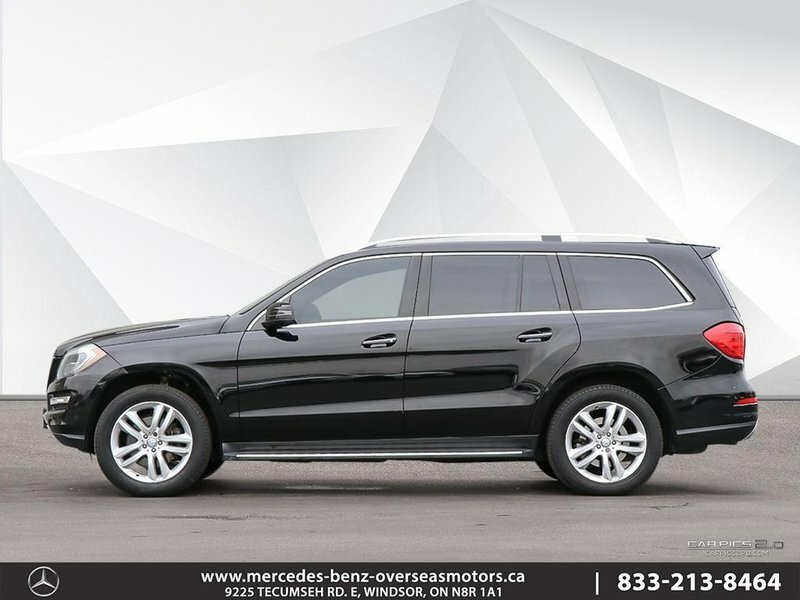 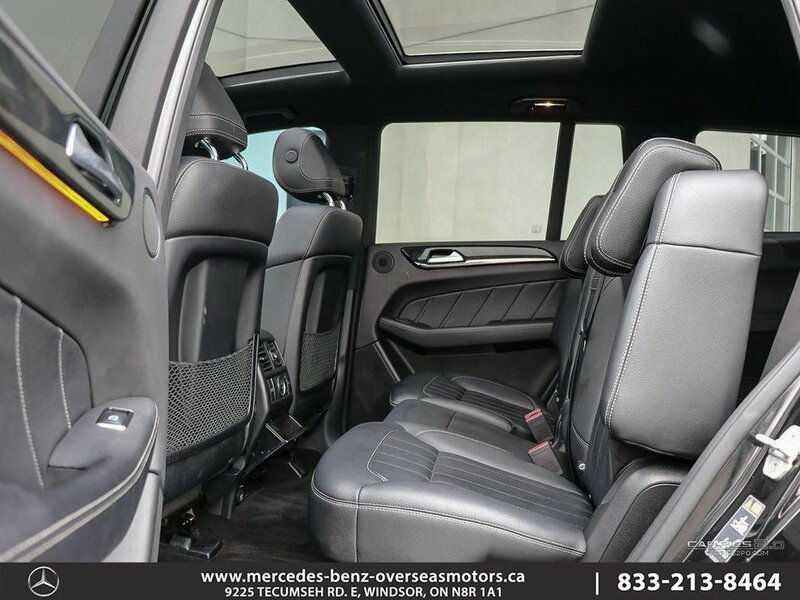 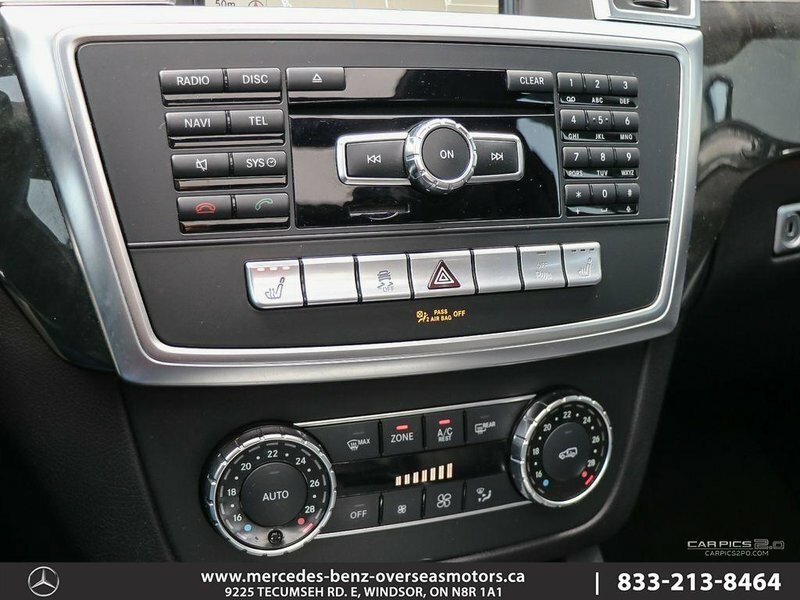 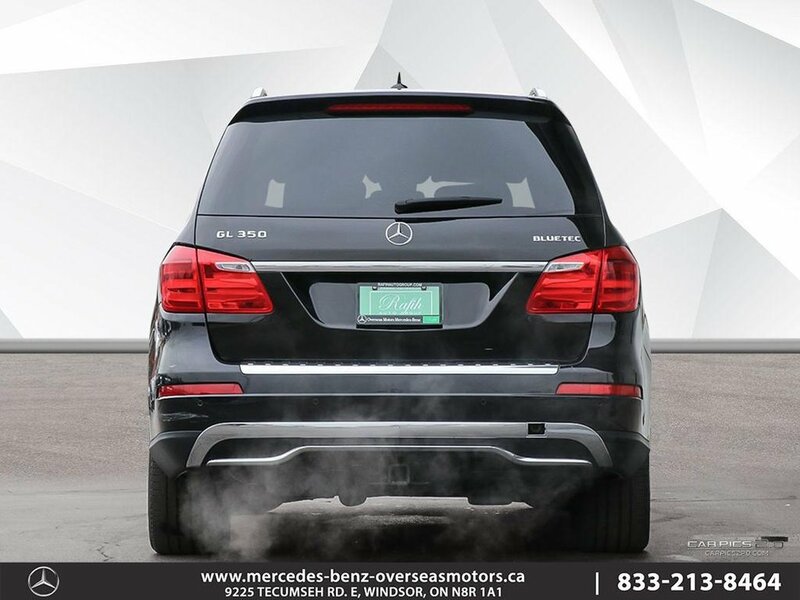 This 2016 GL-class Mercedes is a diesel and comes equipped with the Premium Package, which includes features such as Aluminum Running Boards, Heated & Power Front Seats, Power Liftgate and Sunroof! 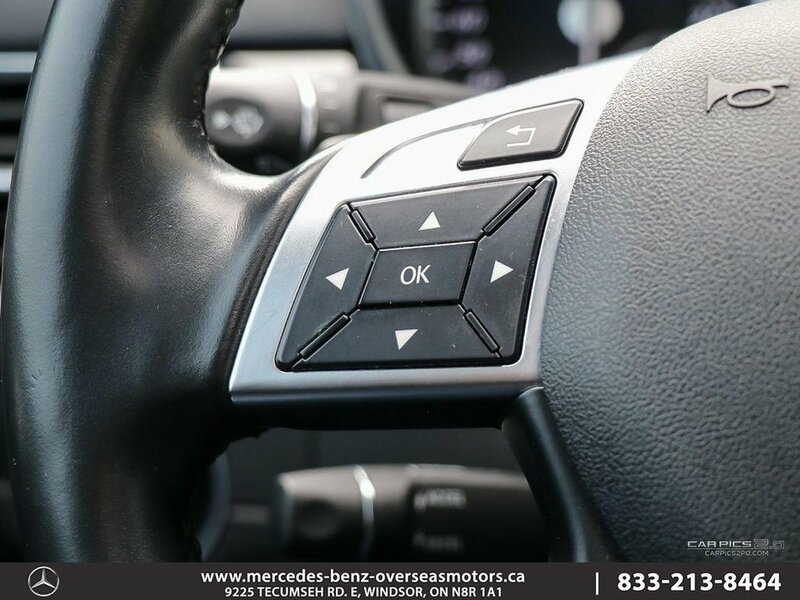 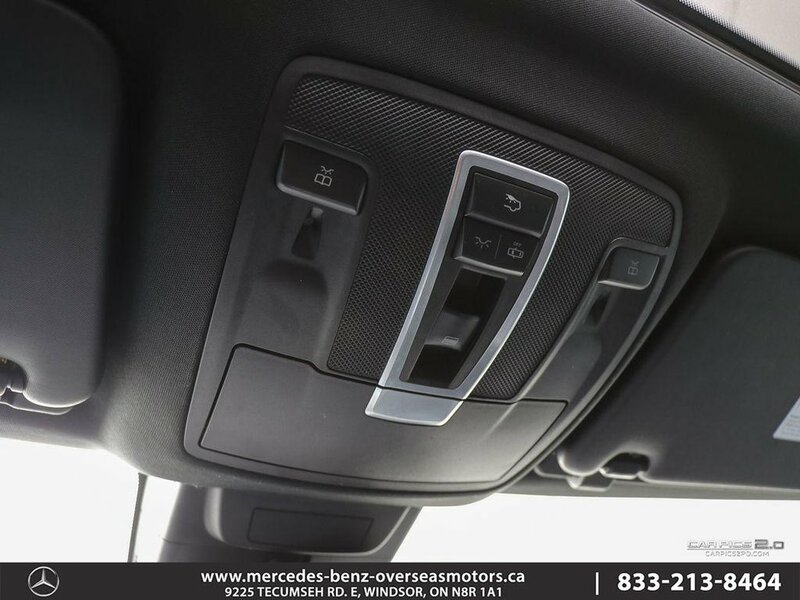 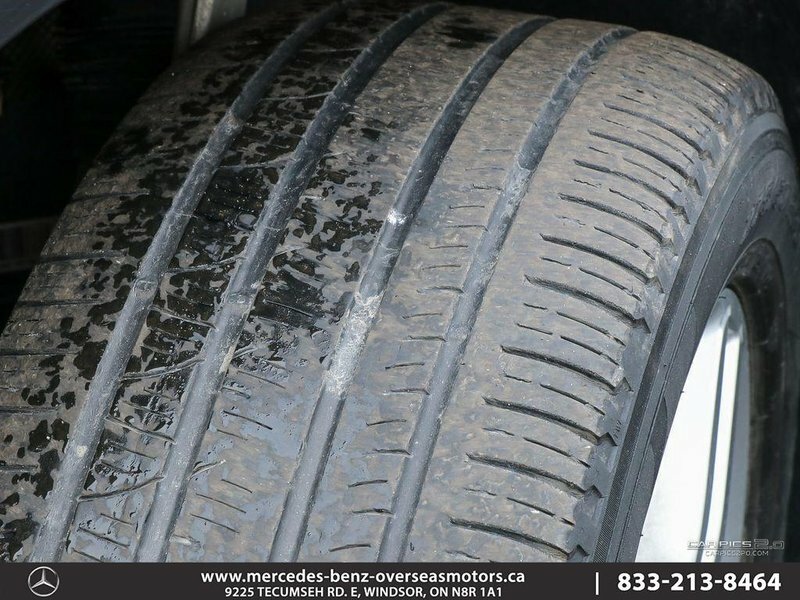 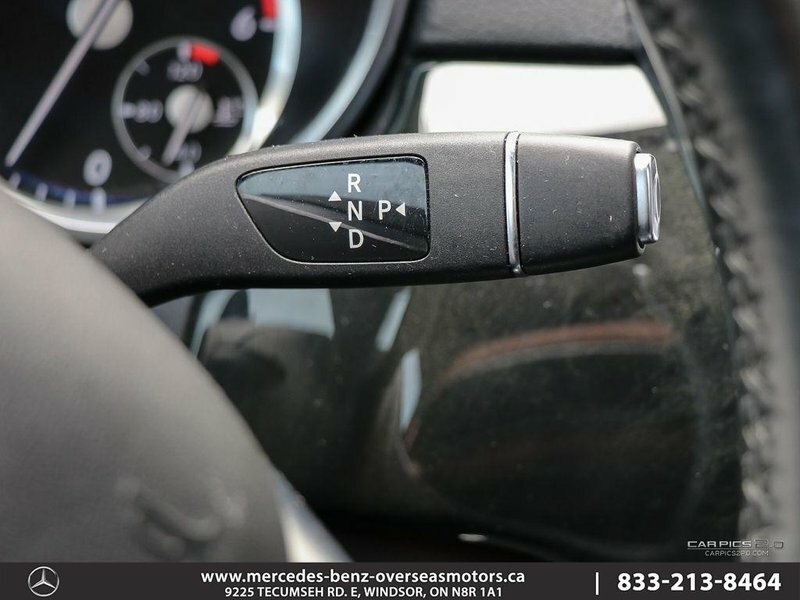 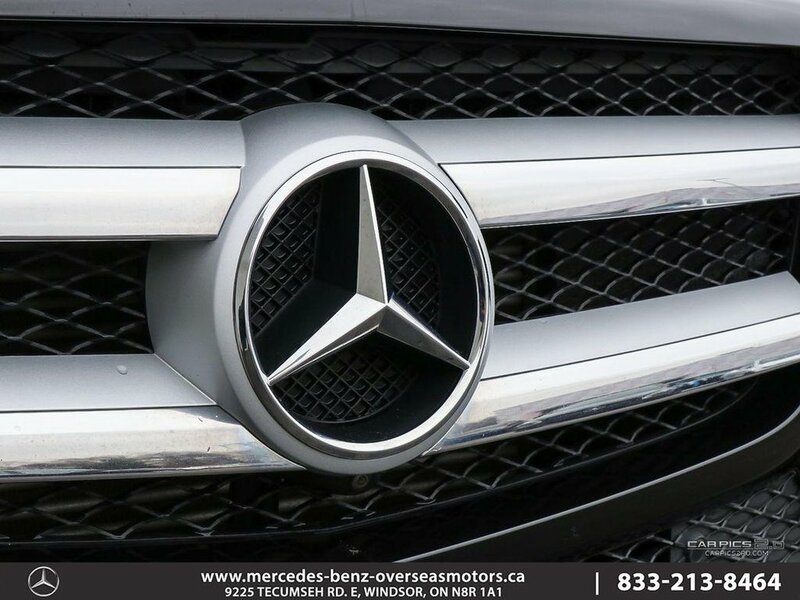 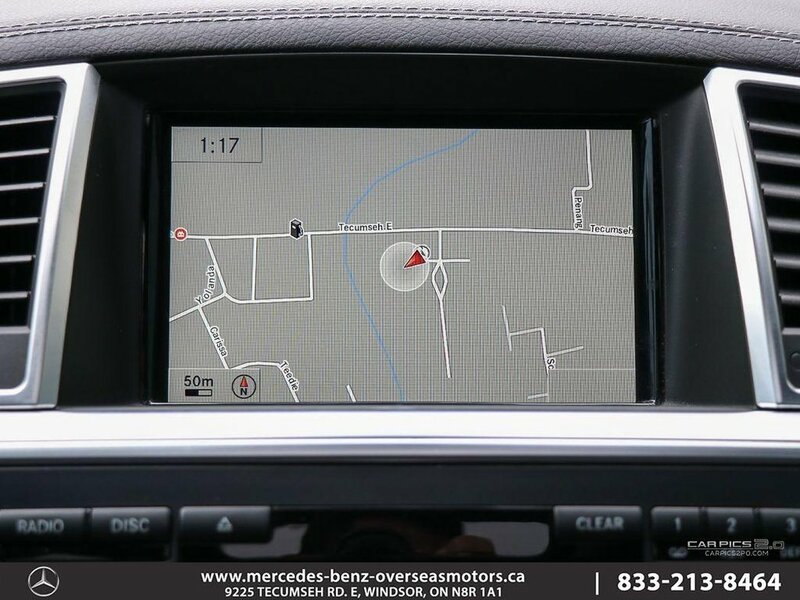 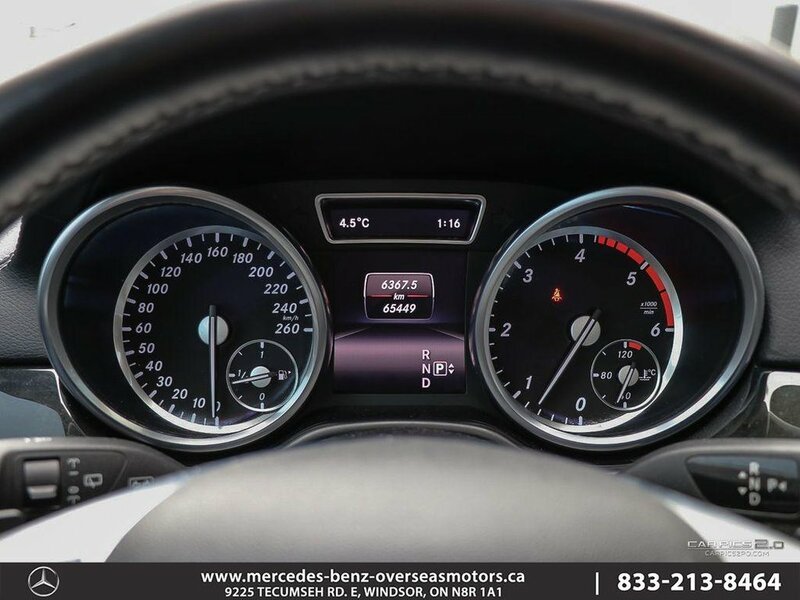 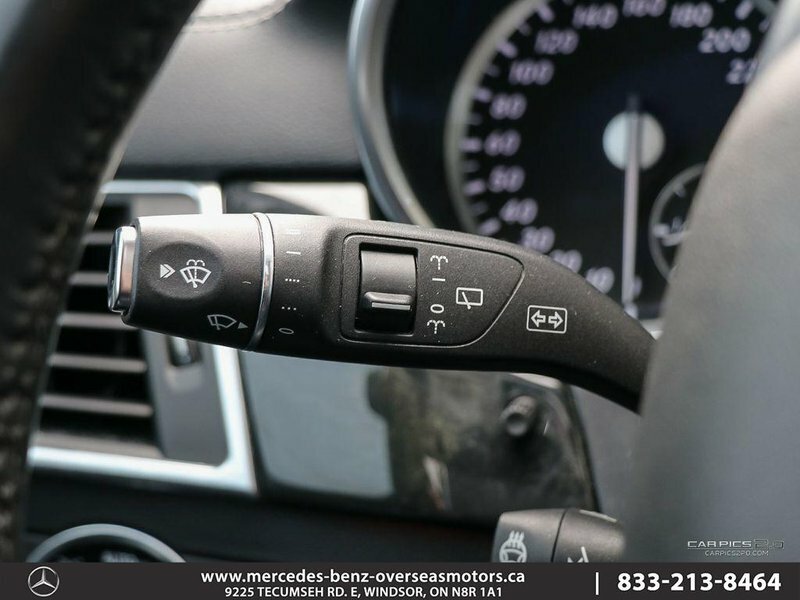 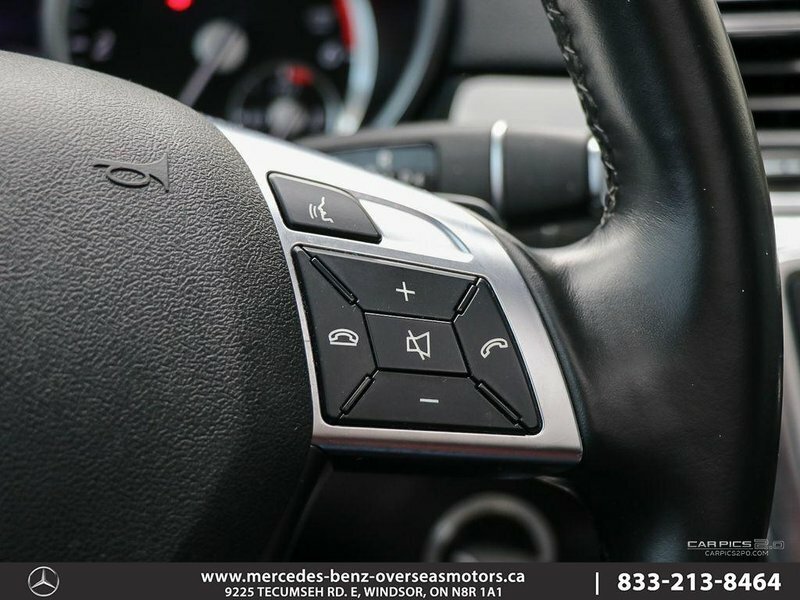 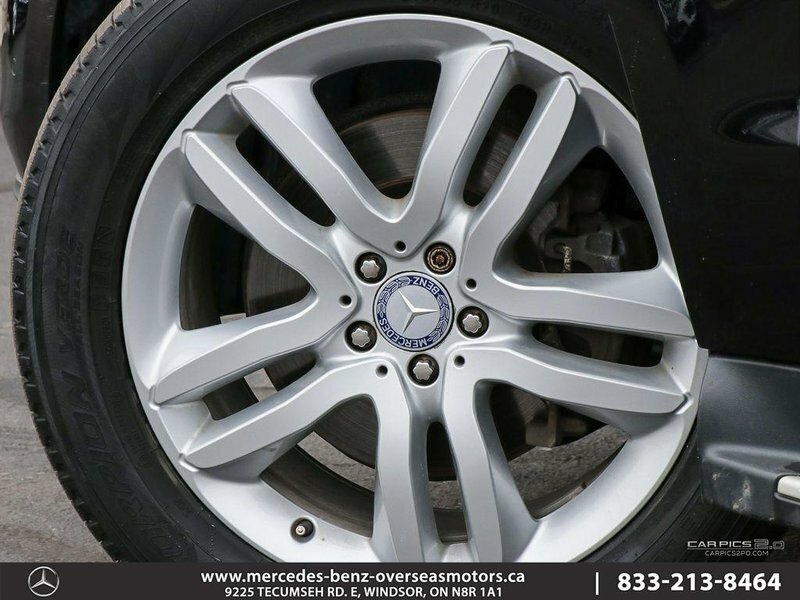 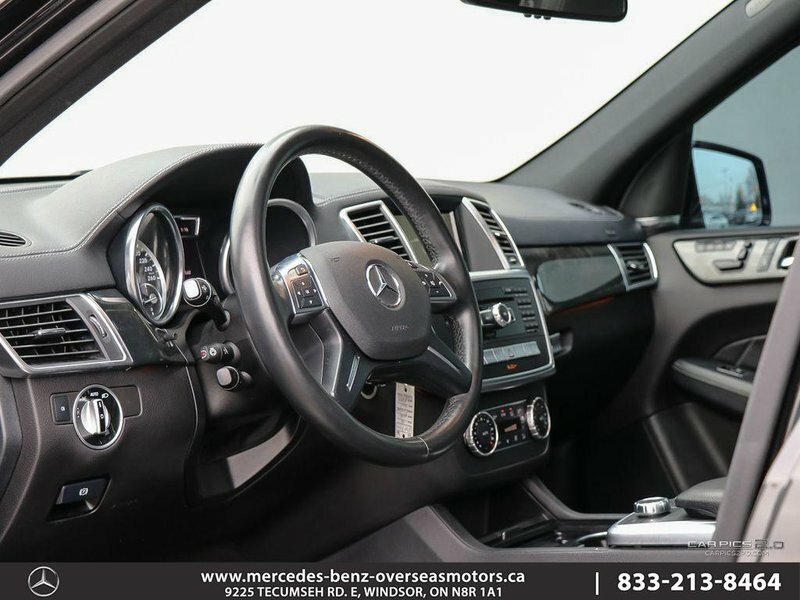 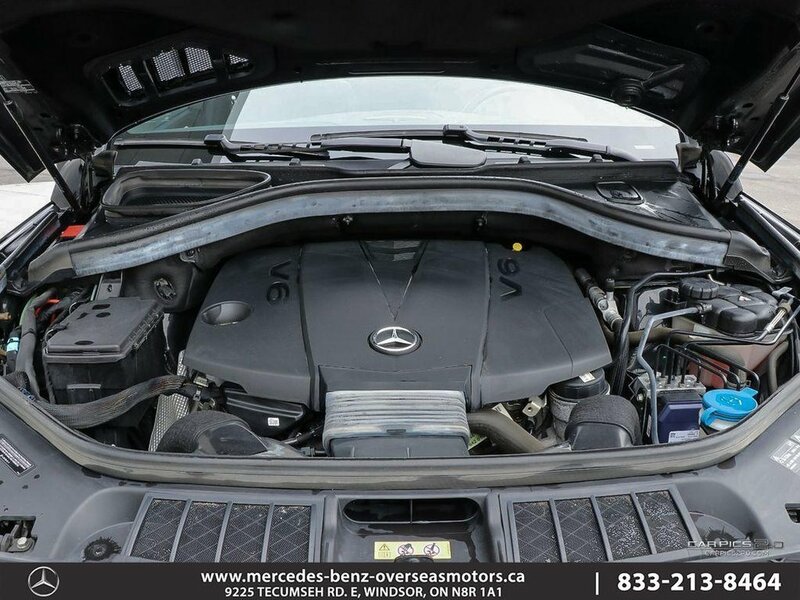 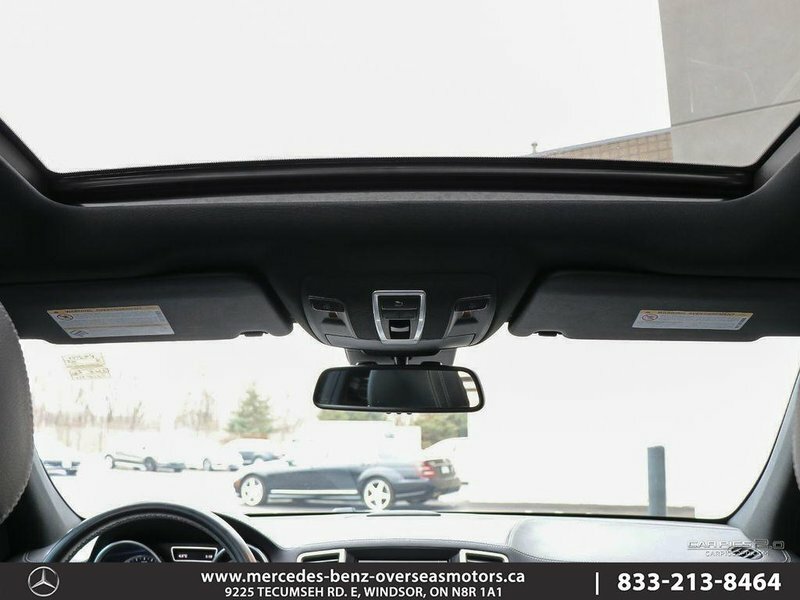 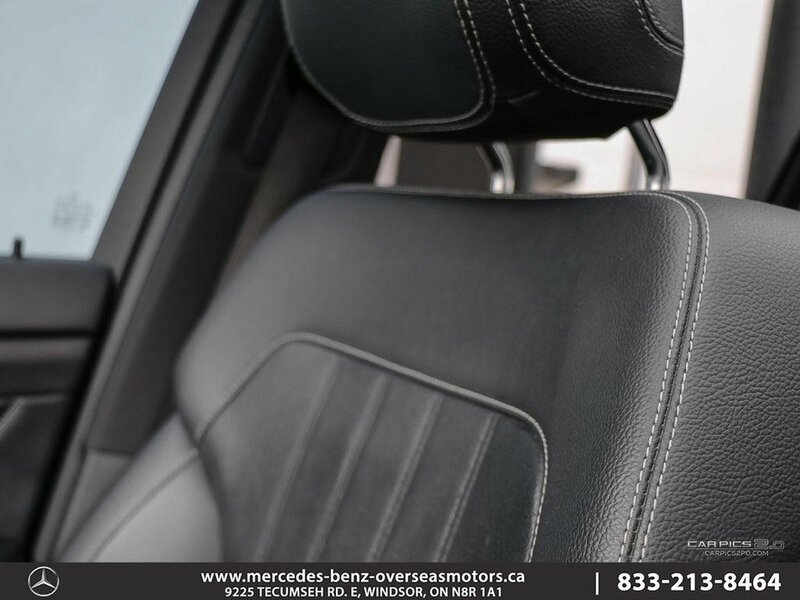 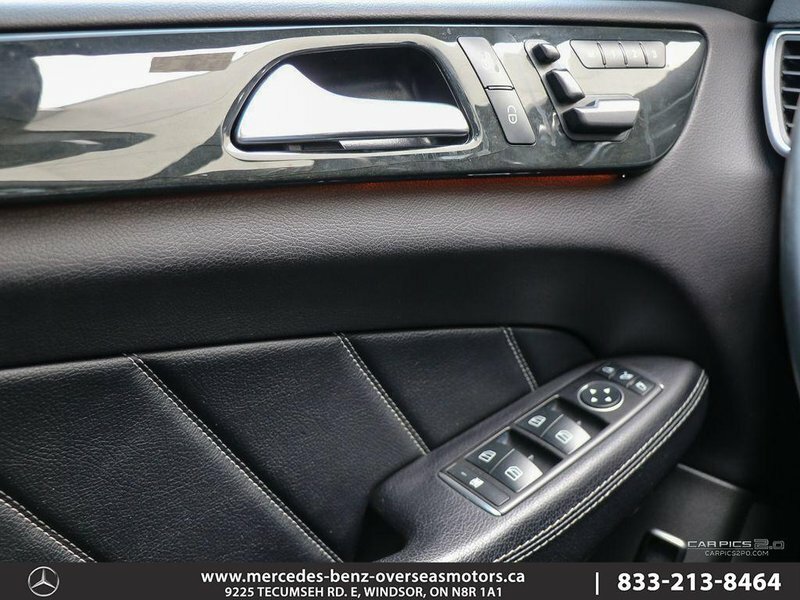 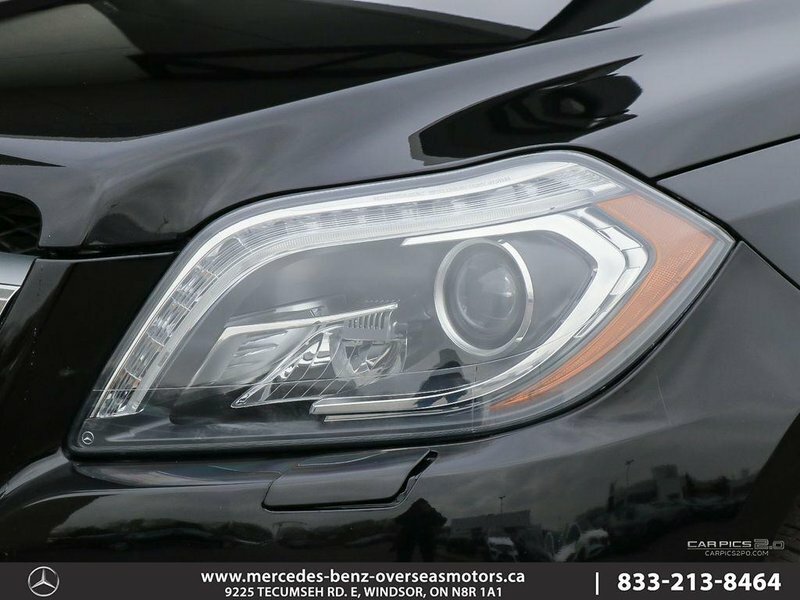 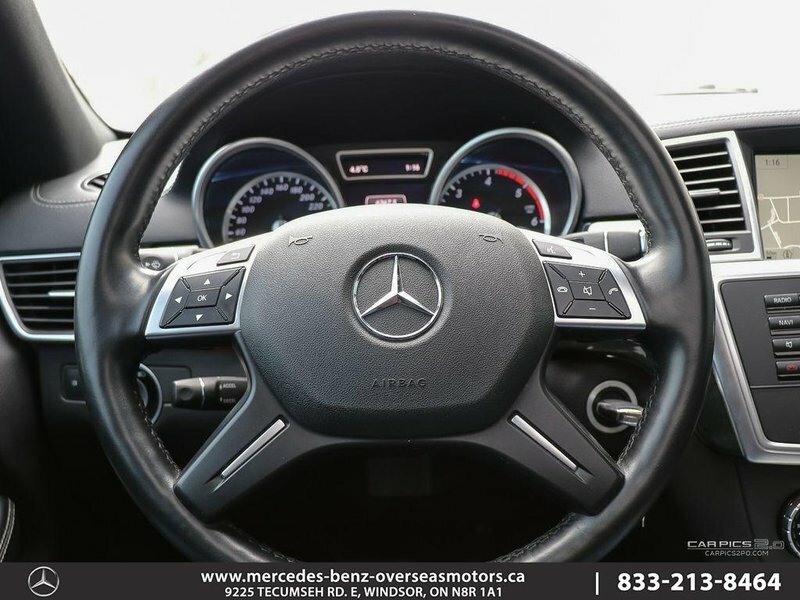 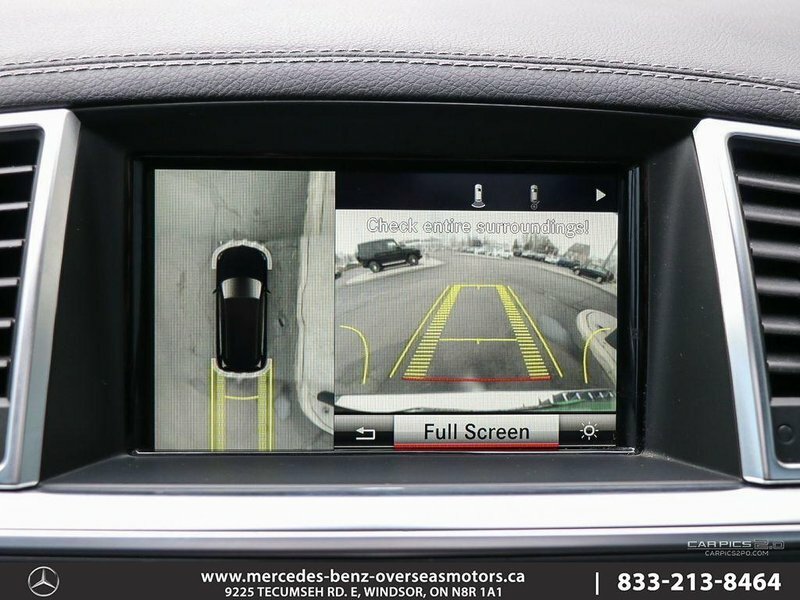 It is a locally owned vehicle and has been fully serviced by Mercedes-Benz certified technicians here at Overseas Motors! 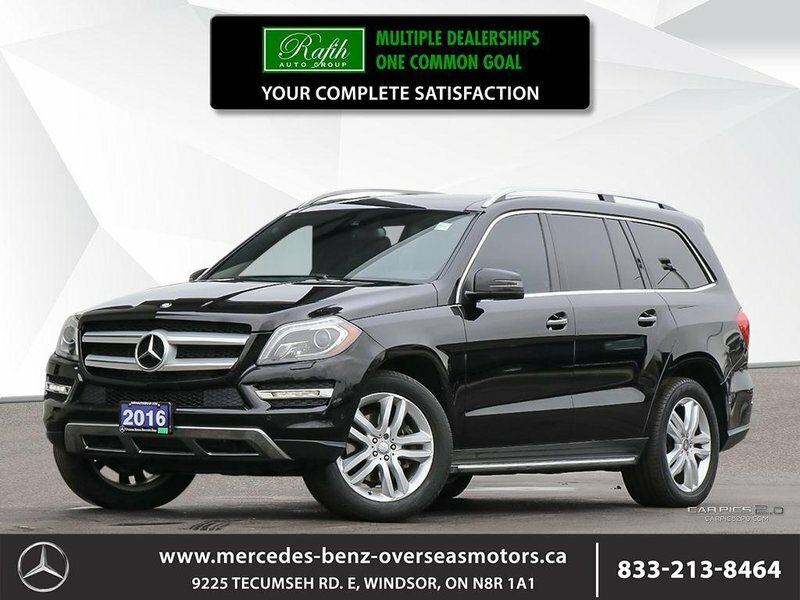 Come in today to enjoy a test drive in this luxury SUV!